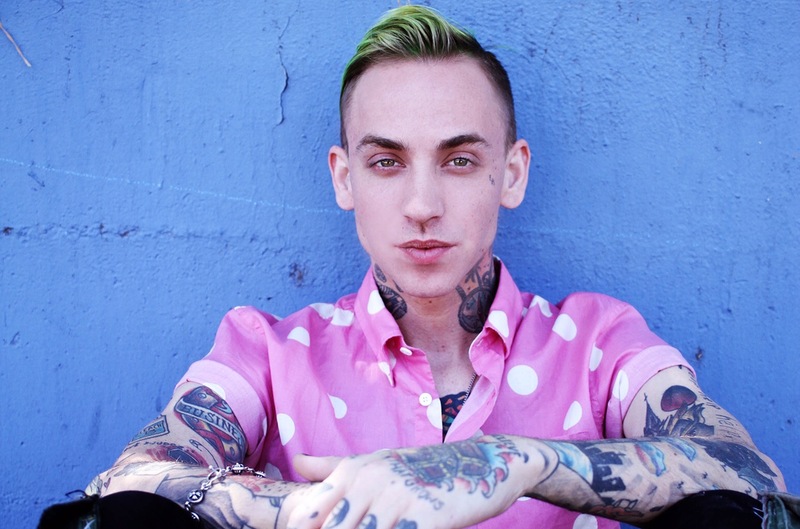 The amazing rising star – Blackbear is heading to Fillmore Auditorium on Friday 21st June 2019! As he takes to the road to show the world just what he's made of on his headline dates across the US… the R&B artist is quickly escalating to be the hottest name of 2019 and with his tour dates going on sale, so is his Fillmore show! Don't miss out, come and catch one of the biggest shows of the year! Tickets are NOW on sale but won't be for long! Matthew Tyler Musto AKA Blackbear has been transforming the music scene way before people knew him under his artist name, with collaborations with some of the biggest artists in music right now, the talented songwriter is behind songs such as "Boyfriend" collaborated with Justin Beiber and the song hit the number two spot in the charts! His first debut came about just a few years ago in 2015 when he released "Deadroses" the album included ten studio tracks and put him on the map with it's lead single "Idfc" hitting the Billboard top R&B 100 and gaining millions of streaming plays on both Spotify and Soundcloud. His second single from the successful album was with "90210" which featured fellow artist, G-Eazy, the track itself received over eleven million on Soundcloud alone! With these incredible triumphs Blackbear has become one of the must-watch and must-see live artists of 2019! Blackbear has worked with several singers and bands as well as Bieber, including the likes of; Mike Posner, Maejor Ali, Palisades, Machine Gun Kelly, Mod Sun, Rivers Cuomo, Childish Gambino, Billie Eilish, Pharrell Williams, Miley Cyrus, Linkin Park and Jacob Sartorius. As well as this he has also gained respect and recognition for his work as a producer on the leading single from G-Eazy's album These Things Happen, as well as featuring on the album. The American singer, songwriter and producer is currently set to tour across North America on his headline shows to showcase his recent releases to the crowd! And the excitement and anticipation surrounding his 2019 dates are out of this world, with tickets flying, he's quickly becoming a sellout… come and catch Blackbear in action as he hits up Fillmore Auditorium this coming Summer!